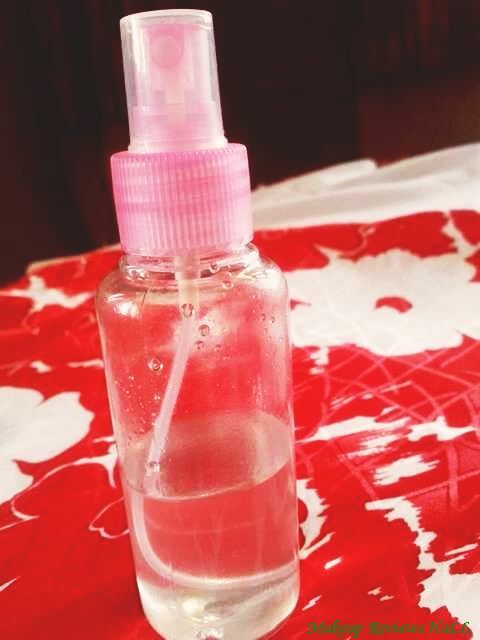 I have been a regular user of Parachute Coconut Non Sticky Hair Oil since long. There is a collection of Parachute empty bottles at my place quite frequently even after discarding the old ones. I have average hair type, little towards the rough dry side something that I don't like too much and this is the reason I like using herbal ayurvedic natural hair products on my hair and stick to these mostly, strictly avoiding those filled with chemicals. This is the reason I avoid using any sort of hair cream except few, and stick to herbal oils, hair serums and leave in conditioners. This HAIR CREAM FROM PARACHUTE, claims to be be a good source of protein and coconut milk giving you dandruff free, lively, healthy hair smelling good throughout the day. I was quite excited with the claims of this hair cream and could not resist trying it specially when it comes from one of the reliable brands like Parachute. I bought it few months back but forgot reviewing about it but this winter time is just perfect for the review of this non sticky coconut hair cream. 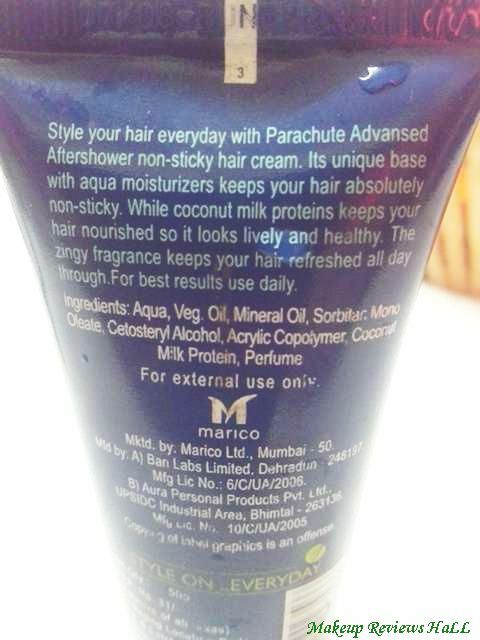 Parachute After Shower Non Sticky Hair Cream Claims? 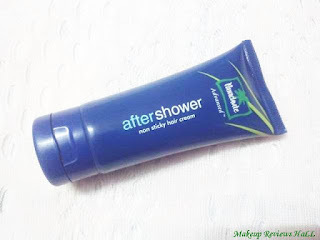 Parachute Aftershower Hair Cream for men, is a hair styling cream that can be used daily to style your hair. 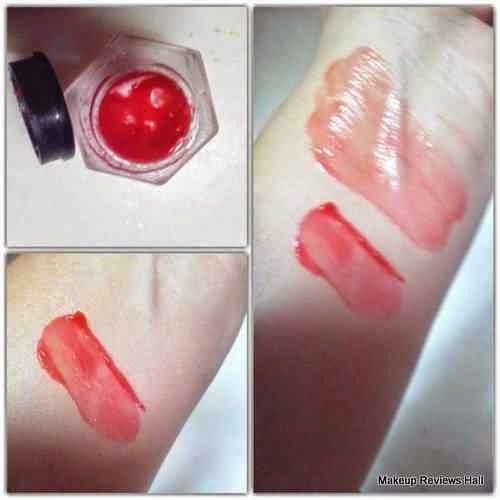 It has Aqua Moisturisers & since it is made in an oil-in-water emulsion, it is completely non-sticky. 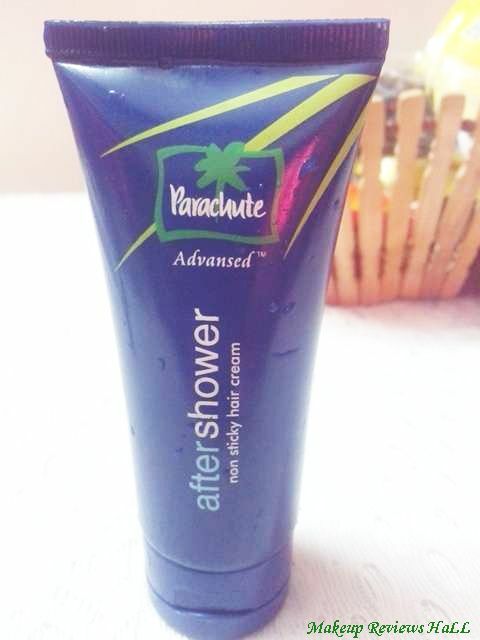 Parachute Aftershower Hair Cream contains coconut milk proteins which keeps hair nourished. Aqua, mineral oil, coconut oil, isohexadecane PG, cyclomethicone, alcohol ethoxylates, TEA, fragrance, sorbitan oleate, allantoin, carbomer, PVP (and) dimethicone, phenoxyethanol, acrylates/C10-30 alkyl acrylate crosspolymer, methylparaben, EDTA, propylparaben, coconut milk protein. The packaging of this after shower hair cream is very convenient in a tube form. Its easy to use, easy to carry and easy to store. It comes in a jar form also but I chose this in tube which is little more user friendly but one definitely has the option to opt for the preferred size and packaging. 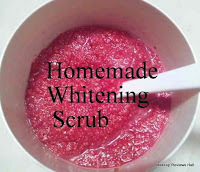 The cream is smooth in texture with medium to thick consistency with a light finish. 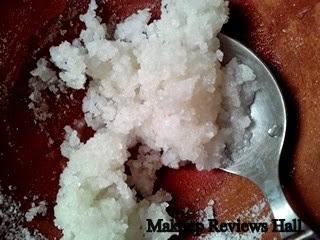 Use sufficient amount of hair cream, gently massage and then rinse. 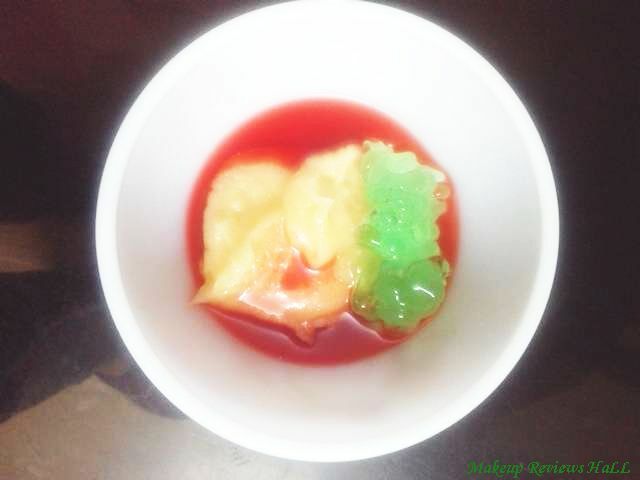 It has a nice aqua fragrance which last for some while giving a nice refresh feel. Now let me share with you the results of this advanced hair cream and what good it did to my hair. I use it after my hair fall shampoo, massage it on my hair for few seconds and then rinse with cold water. I instantly feel the softness which I normally do not feel after shampoo until I apply a good creamy conditioner. This way it is somewhat similar to a moisturzing hair conditioner. I expected this to work like an anti dandruff hair cream but unfortunately in case of dandruff removal, this cream is a total disappointment. It did not work for my winter dandruff at all. It did moisturize my hair little bit, making them soft and more manageable, helpful in removing few tangles but did not work on dandruff or hair fall. However there are no claims of controlling dandruff and hair fall but I expect this even from a basic hair cream. Along with it, I also felt a straightening effect in my hair after using this, may be because of the coconut milk in it which is a natural hair straightener. But let me clear I have somewhat straightened hair already, which do look straight with just little effort on using my own homemade straightening gel. 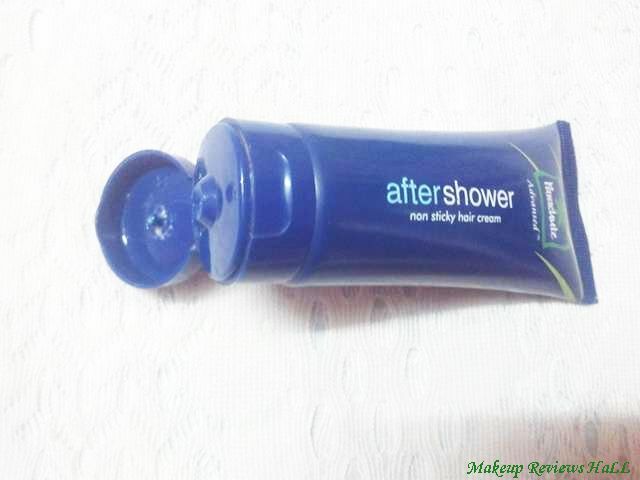 Overall I think this is an average to good after shower non sticky hair cream from Parachute, which moisturizes hair, conditions it resulting in soft manageable hair. 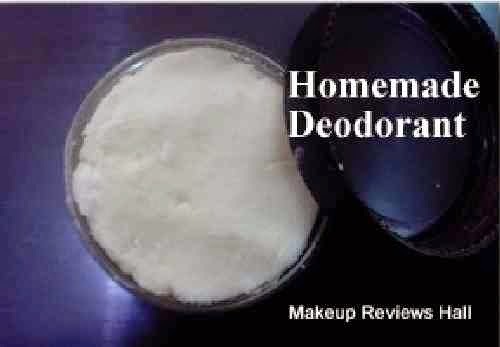 The cream is specially designed for men and good for their daily use but it can be little drying for women, so would not advice using it daily. 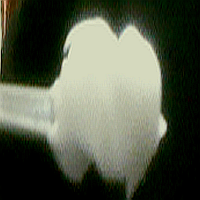 The cream has a refreshing fragrance which lasts for few hours. These were all good but it definitely does not work on dandruff removal. Also the quantity required to be used should be little generous but sometimes more of the cream could weigh down hair leaving them oily and greasy instead of lively. I would avoid using it daily since it contains lot of chemicals like most of the hair cream but keep it for the extreme hair phases.This is the biggest side effect of this hair cream that it has many chemicals otherwise its quite a good hair cream available in this much price. Leaves hair smooth and manageable. Gives a slight straightening effect to hair after use. Does not work as a anti dandruff hair cream as expected. Not good for very dry hair. More of cream makes hair oily and greasy. Does nothing to prevent hair fall. Is parachute after shower cream is mixed with egg content?.. I found my eyes burning after using it. Ouch.